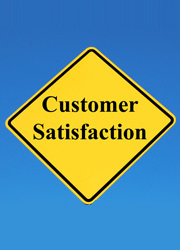 Customer Satisfaction: Our number One Priority! Over 500 leading Italian and foreign companies have chosen Agostini Associati as their language provider for top quality translation, localization and interpreting services in all language pairs. We have expert knowledge in dealing with large projects, and our focused expertise on specialized sectors of industry enables us to better meet our clients’ needs. We have developed multilingual glossaries, tailor-made for each client, in order to deliver high quality translations with our in-depth knowledge of the terminology required. Want proof? Here are just a few of our clients (divided by market segment), some of their comments and related case studies.